What Are Your Chances for Getting Diabetes? Diabetes is a disease that affects millions of people in the United States. The World Health Organization (WHO) records that the number rises every year. According to the International Diabetes Federation (IDF), diabetes affects 371 million people worldwide, and 187 million of them do not even know they have it. Today, the number is estimated to be about 29 million people in the United States who have been diagnosed with the disease, with about 6.2 million people walking around with it, but they don't know they have the disease. What are the chances of a person getting the disease? There is really no guarantee that people won't get diabetes. There is a myth that only obese people would get the disease. That is not true because there are some skinny people with diabetes. 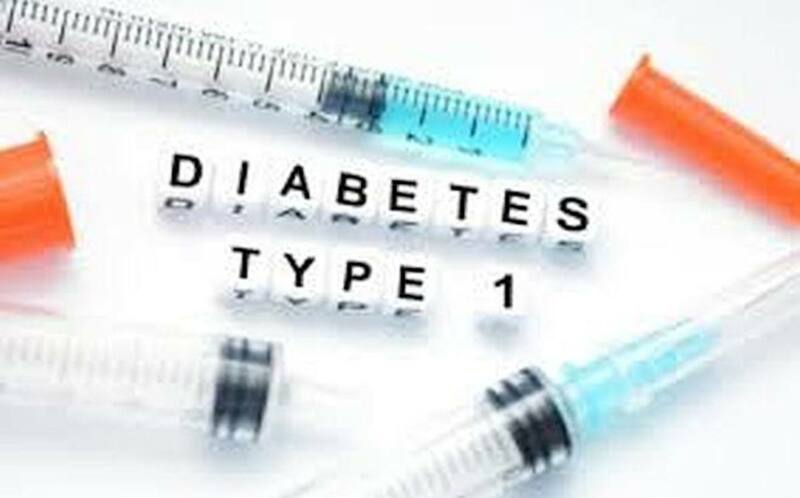 To give you an idea of who might end up with either type of diabetes, know that the chances of people getting Type 1 diabetes are 1 in 100 or 1 percent. The chances of people getting Type 2 diabetes are 1 in 9 or 11 percent. Diabetes can occur in anyone. Therefore, there are no guarantees that you will not get it. There is some documentation about the risk factors. Heredity is one of the factors. If someone in your family has the disease, you might end up getting it too. 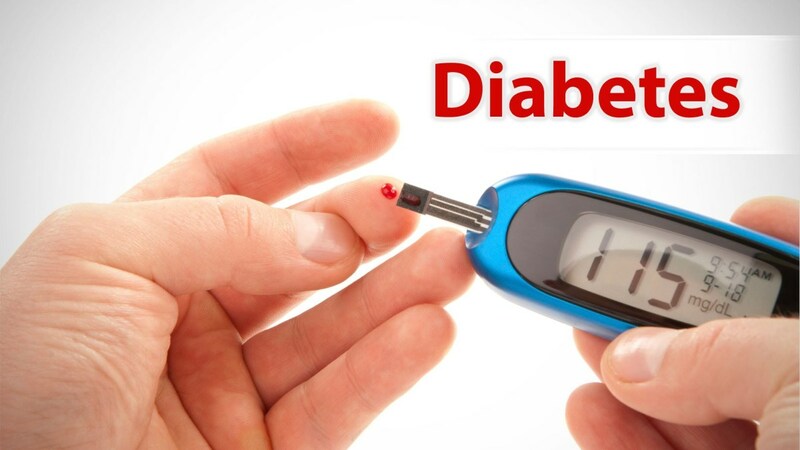 In many families, more than one member suffers from diabetes. Obesity is a factor, but it is not the only factor. Every fat person does not have diabetes. Weight does play a major role along with other factors. 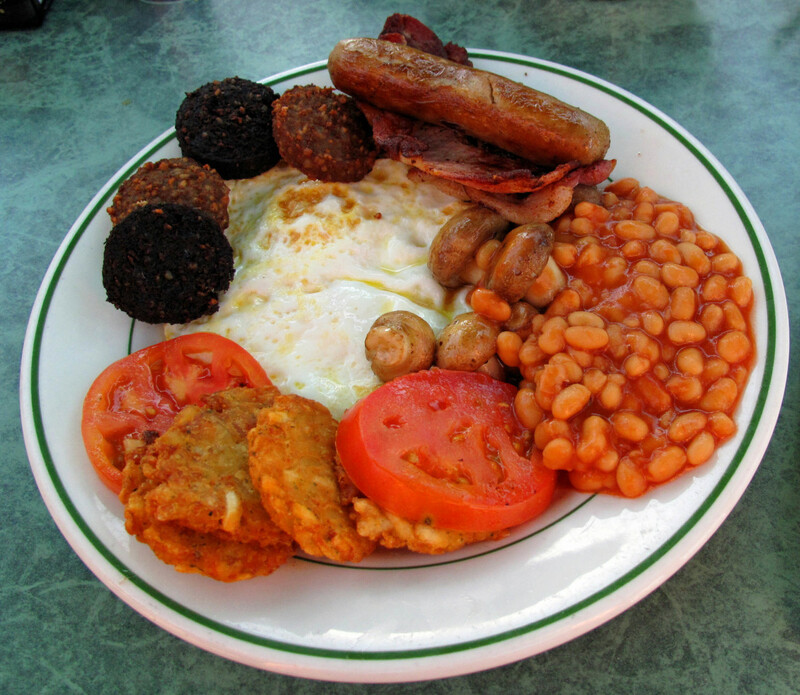 Not have a healthy eating habit could lead to diabetes. If a person doesn't pay much attention to the carbohydrates and sweets he eats, he could end up with the disease. Physical inactivity is another risk favor. However, it does not mean that a person who goes to the gym every day will not end up with diabetes. Diabetes is more common among certain ethnic groups, such as Native Americans, African Americans, Hispanic Americans and Asian Americans/Pacific Islanders. That doesn't means that all Caucasians are in the clear. If a woman had gestational diabetes while pregnant, she could develop Type 2 diabetes later when she is no longer pregnant. Keep in mind that none of the above risk factors mean that a person will get the disease. It is better for concerned people to get a blood sample tested by their doctor to find out if they have the disease. Type 1 diabetes used to be called juvenile diabetes. It accounts for only 5 to 10 out of 100 people who have diabetes. People with Type 1 diabetes are those with no insulin in their body. Without insulin, cells cannot absorb sugar which is needed to produce energy. Type 1 diabetes can be managed, but there is nothing that can be done to prevent it. Type 2 diabetes represents about 90 to 95 percent of cases. Type 2 diabetes can develop in a person's body at any age, but it happens more frequently in people who are 40 years and older. 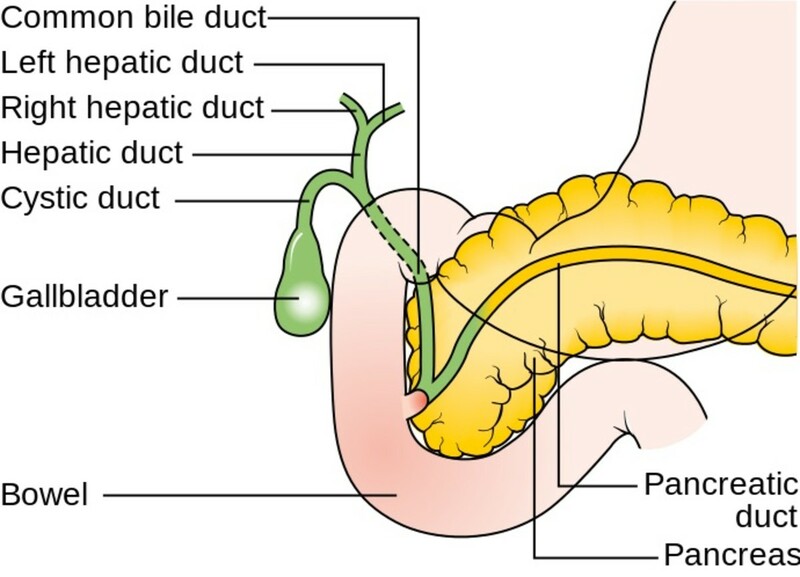 While Type 1 diabetes happens when there is no insulin in a person's body, Type 2 diabetes happens when there is too little insulin or the little that is there is not used effectively. 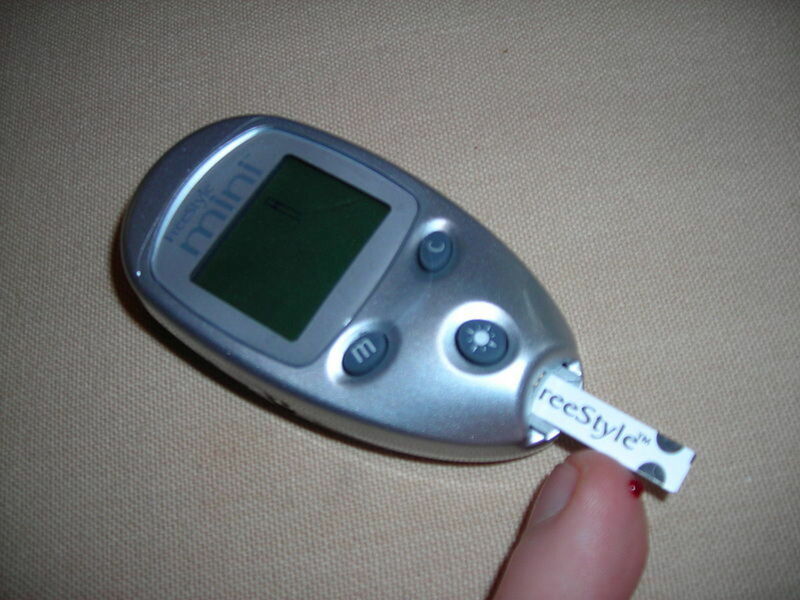 It is estimated that at least 90 percent of those who have diabetes have Type 2. The number rises every year. It has been predicted that there could be more than 600 million people living with Type 2 diabetes by 2035. 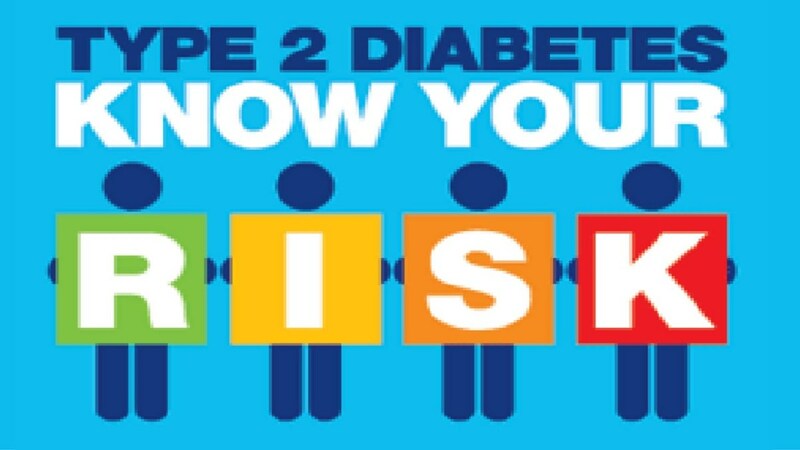 The majority of people who suffer from diabetes have Type 2 because that particular type accounts for up to 95 out of every 100 people. 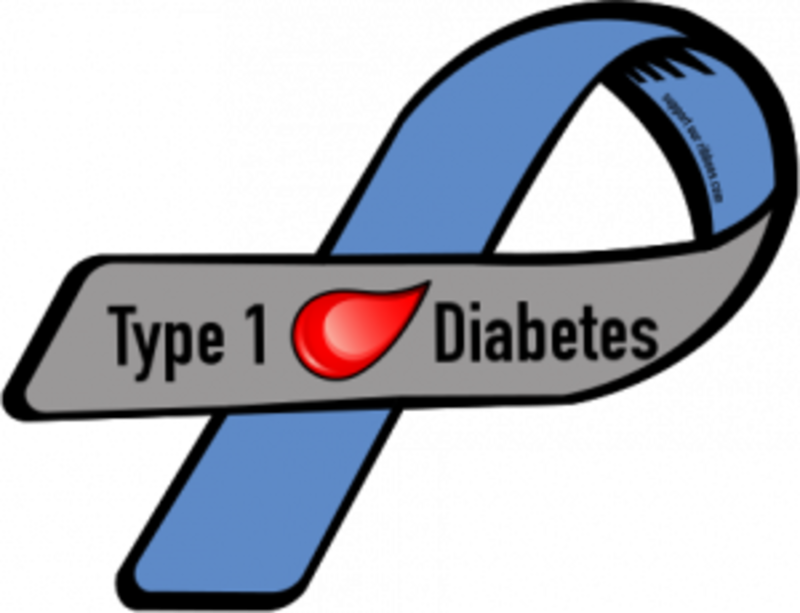 Unlike Type 1 diabetes, Type 2 can be prevented or delayed with exercise and a healthy lifestyle. A lot of people are walking around with diabetes and don't even know they have it. There is a simple blood test that could eliminate all doubt. Doctors could give a blood test to show the result. Some people are found to be pre-diabetics, and their doctor will tell them what to do to keep the disease from advancing. Most people don't pay any attention to the order in which they eat their food. 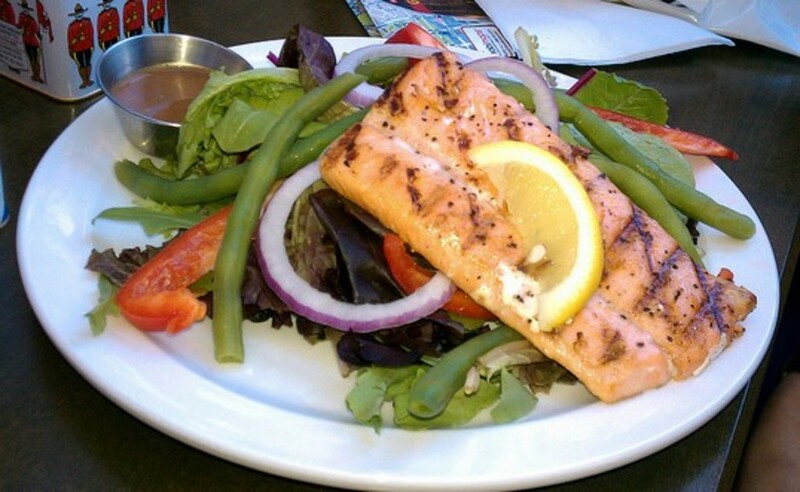 However, diabetics should eat their food in a certain order if they want to lower their blood sugar. Eating peanut butter is a quick way to lower blood sugar level if you are a diabetic. Good news might be on the horizon for diabetics. Service dogs can alert owners of low blood sugar level. 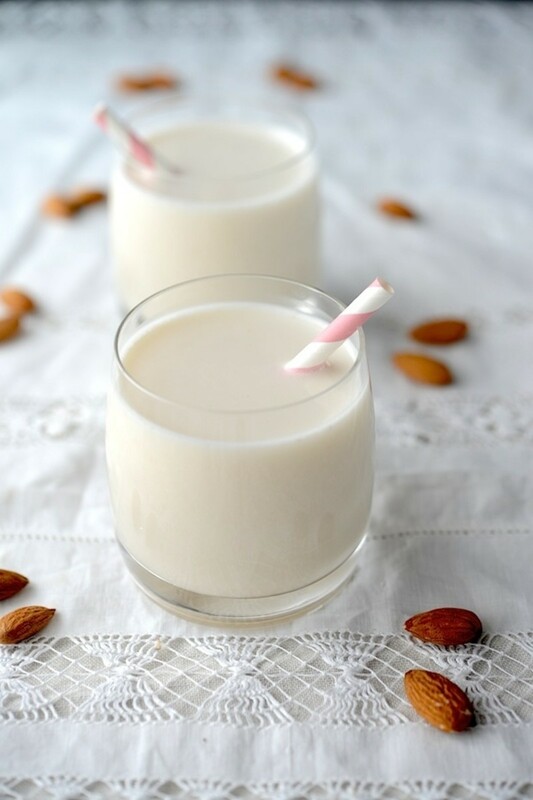 There are at least two things you can do to help eliminate sugar out of your bloodstream.